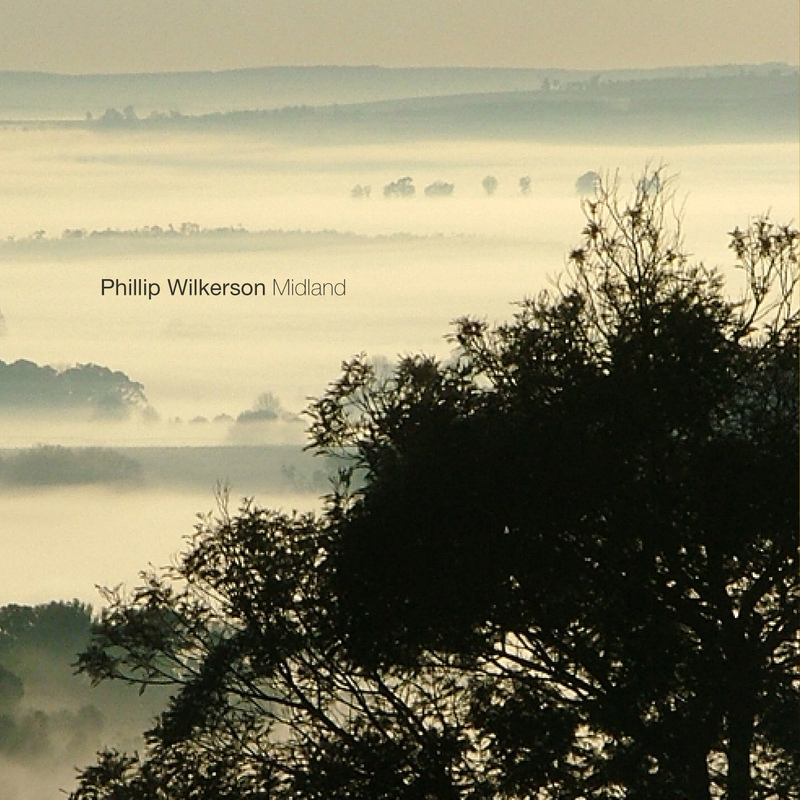 Phillip Wilkerson began creating ambient music in 2005. His work ranges from warm, peaceful ambience to the more abstract and experimental forms of electronic music, combining guitar, field recordings, synthesizers and generative software. You may know him from various releases on bypass, timetheory, Earth Mantra or Clinical Archives. 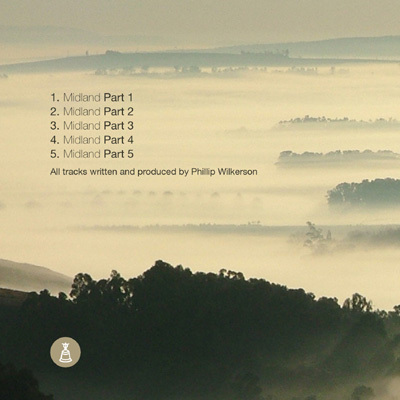 “Midland” is a 5-track-EP with a complete duration of about 27 minutes. Part I – IV are very homogeneous. 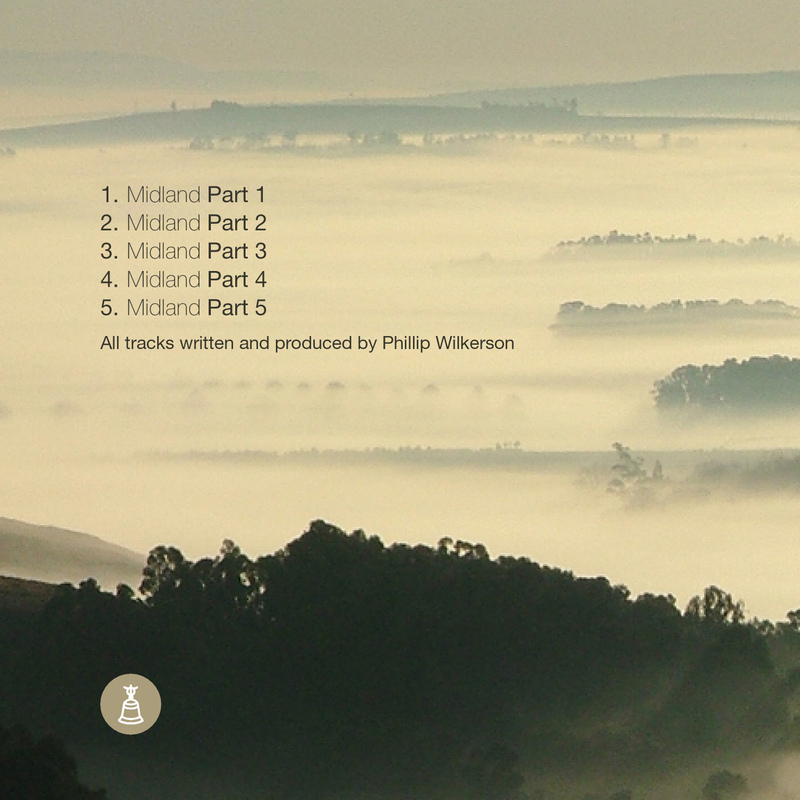 A warm and continuous background-drone, spotted with shimmering high tones, flows through these tracks. Giving you the feeling to swim or fly on a soft layer of sound. But every part has still its own special character. And Part V is the grounding part. 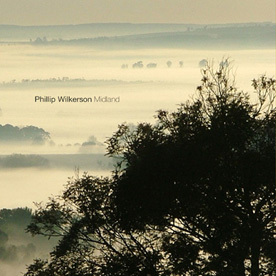 It’s a rework of the fourth part and Phillip gives this part a more concrete, tangible feeling by adding a slight melody and some careful beats. It gets you back on the ground after floating through the first four parts. For me it’s a very relaxing and dreamy work. It just lets me visualize places and pictures very easily while listening to it. Reminds me of a warm holiday, sitting on a hill, listening to humming insects and viewing a peaceful, unknown landscape. Really beautiful and inspiring.